Home Junie B. Jones The Musical Jr.
Join Junie B. on her first day of first grade, where many changes are in store: Junie’s best friend Lucille has found new best friends – and Junie B. makes friends with Herb, the new kid at school. While in Mr. Scary’s class Junie has trouble reading the blackboard – and she may need glasses. Add in a friendly cafeteria lady, an intense kickball tournament and a “Top-Secret Personal Beeswax Journal,” and first grade has never been more exciting. 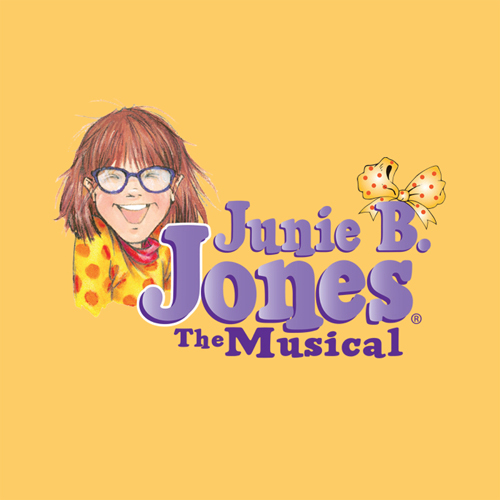 Featuring many lovable characters and fun-filled songs, Junie B. Jones JR. will capture your audiences’ and Broadway Junior performers’ hearts – just as the books captivated an entire generation of students. Times vary, please see website. 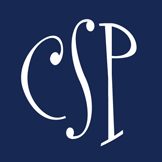 Fridays @ 7pm, Saturdays & Sundays @ 1pm & 4pm.